Mexican street corn is a summer favourite in my family and this plant based twist on it is so delicious and quick. 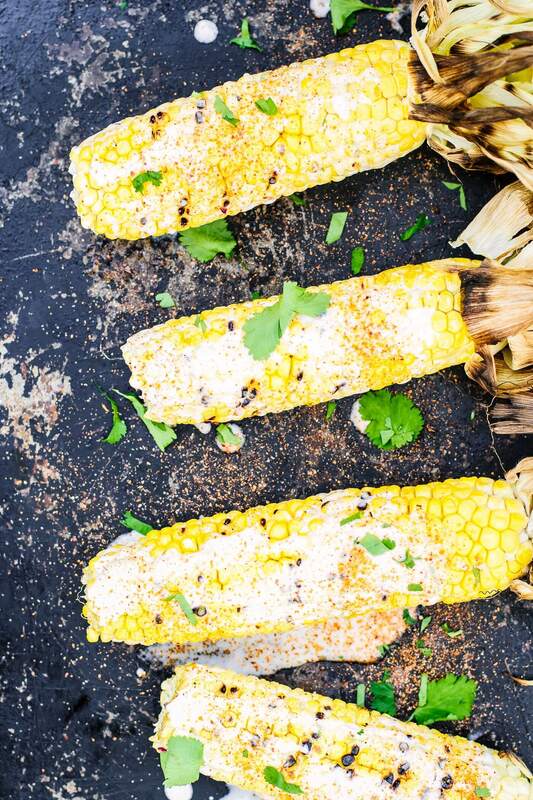 It’s so summery and the easiest way to make corn that’s insanely delicious in minutes, it’s such a good one for parties. If you can, top it off with Tajín, it’s even more amazing. 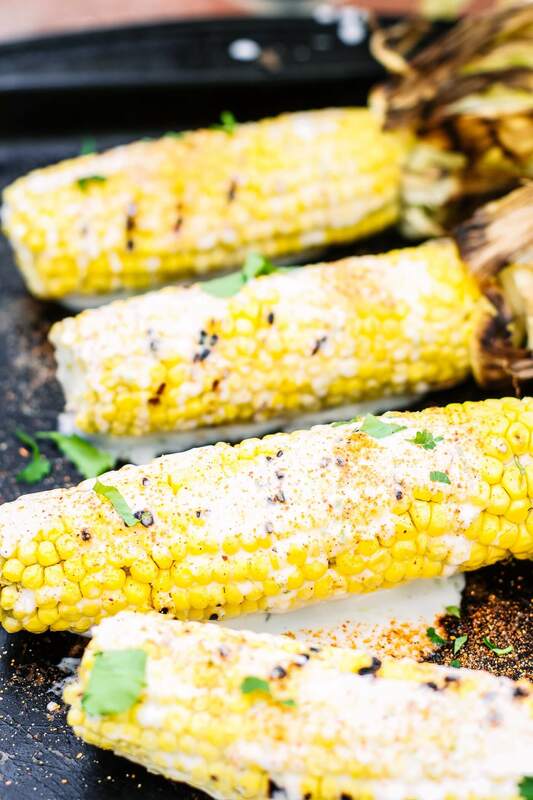 Rub each piece of corn with olive oil. Place them on the barbeque and cook for a few minutes each side, until starting to char. While the corn is cooking, whisk together the coconut yoghurt, lime zest, lime juice and a good pinch of sea salt until smooth. Plate the corn and generously spoon the sauce over it so that it’s evenly coated. Sprinkle a light dusting of chili powder or tajin over the top and garnish with coriander.